At Heathrow Airport Scott’s airport travel provides private chauffeur transport to numerous hotels, business & banks, both far away & within greater London. Over 68.9 million passengers every year come through London Heathrow Airport, with visitors from more than 90 countries. 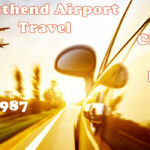 Scott’s travel provide airport taxi quotes for all over the u.k transportation from Heathrow Airport. 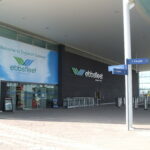 A ‘Meet and Greet’ service can be arrange when booking whereby the driver will be in arrivals with the passenger’s name or company name, whichever you prefer. A comforting thought, especially for first time visitor in a foreign country. If your flight is early or delays, we will track your flight’s progress and send your driver at the new expected time of arrival. It will be our pleasure to make your taxi journey in England convenient, easy and affordable. 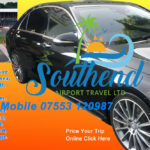 Make sure you have made all your arrangements for your taxi or Chauffeur needs through my website before your departure to get the best value for money. 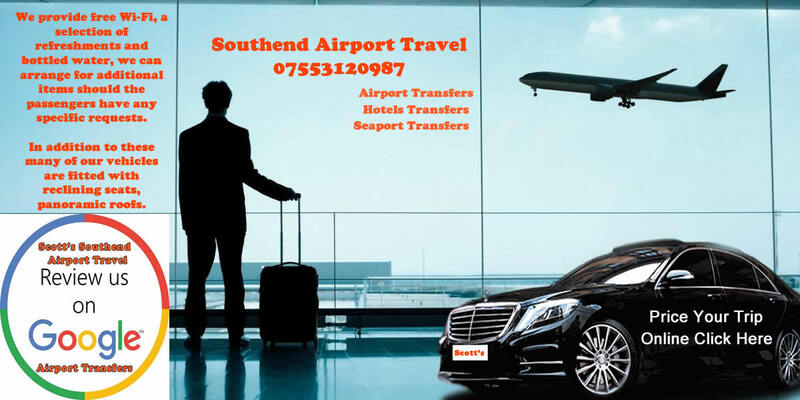 But don’t worry if you are caught short, simply call us on: 01702 911258 or text me 07553 120987 Scott’s Southend airport travel at London Heathrow Airport look forward to servicing you &, bringing much pleasure to your visit in London, UK! Competitive Rates for the S class mercedes. There’s so much to mention here, why not get a quote today and try us for your next transfers? We are very confident that you will like the experience and swift customer service offered at Scott’s travel! Try us out today and join to our new world of customer convenience, luxury and high class reliable service!